Marilyn Bridges Photography: Ancient Sites: EGYPT. Colossi of Memnon, West Bank, Thebes, 1993. 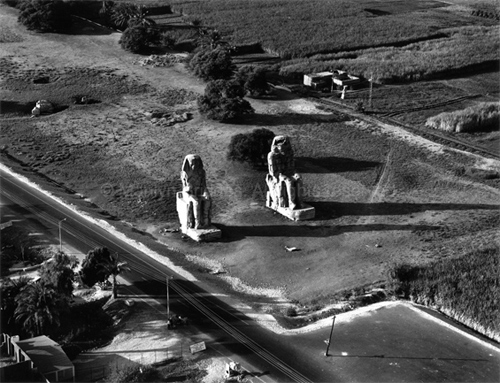 Colossi of Memnon, West Bank, Thebes, 1993.